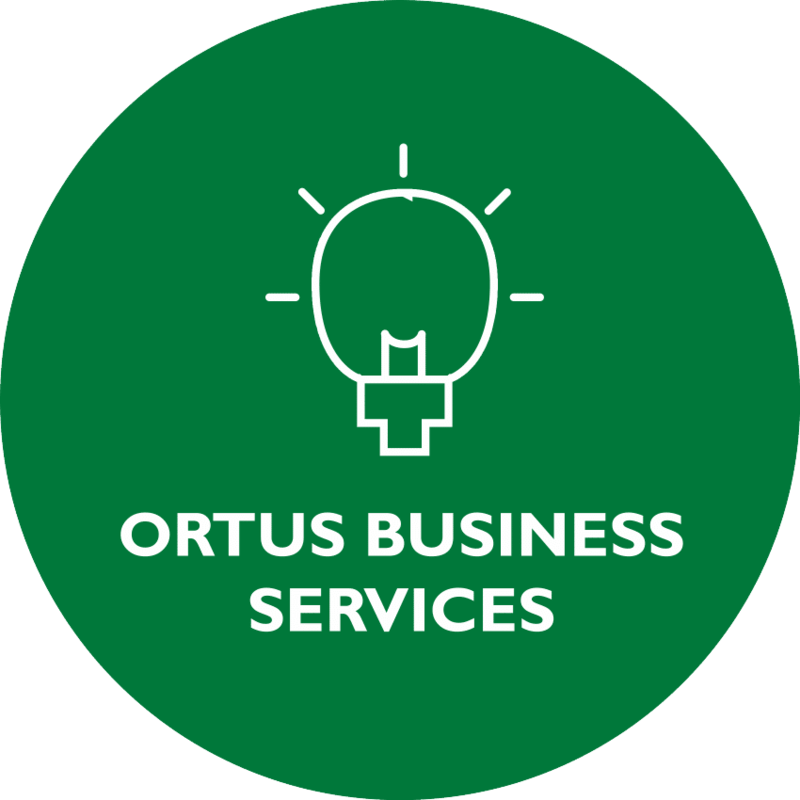 Ortus is a leading Business Development Agency with a strong portfolio of social and commercial businesses. 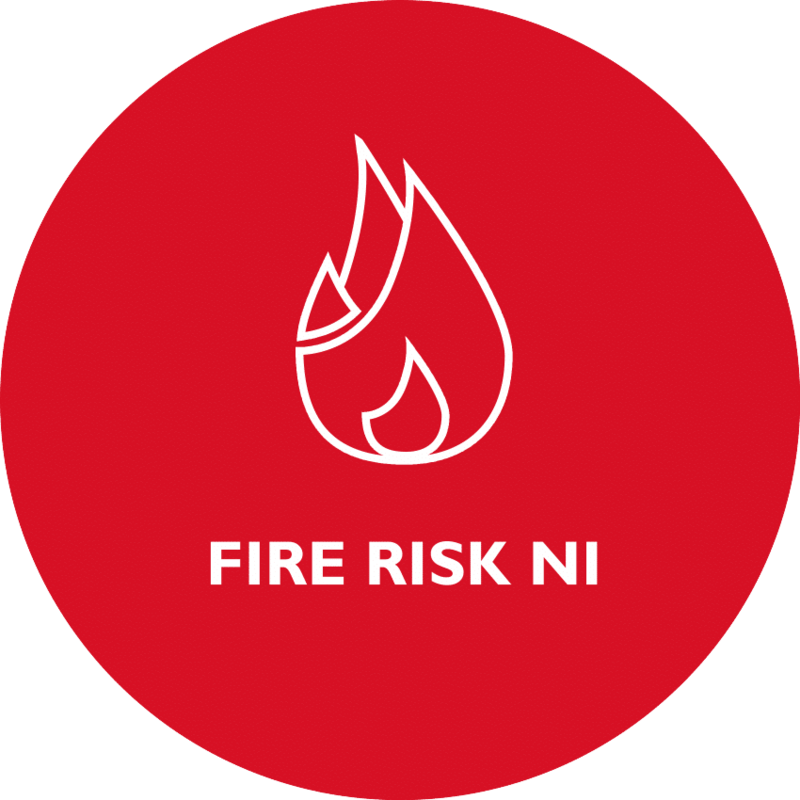 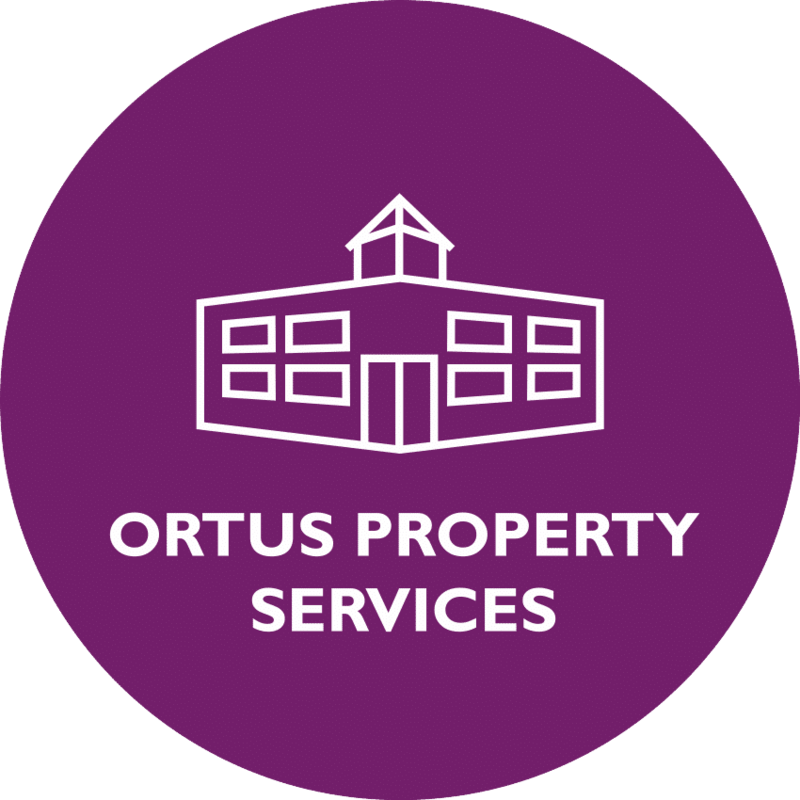 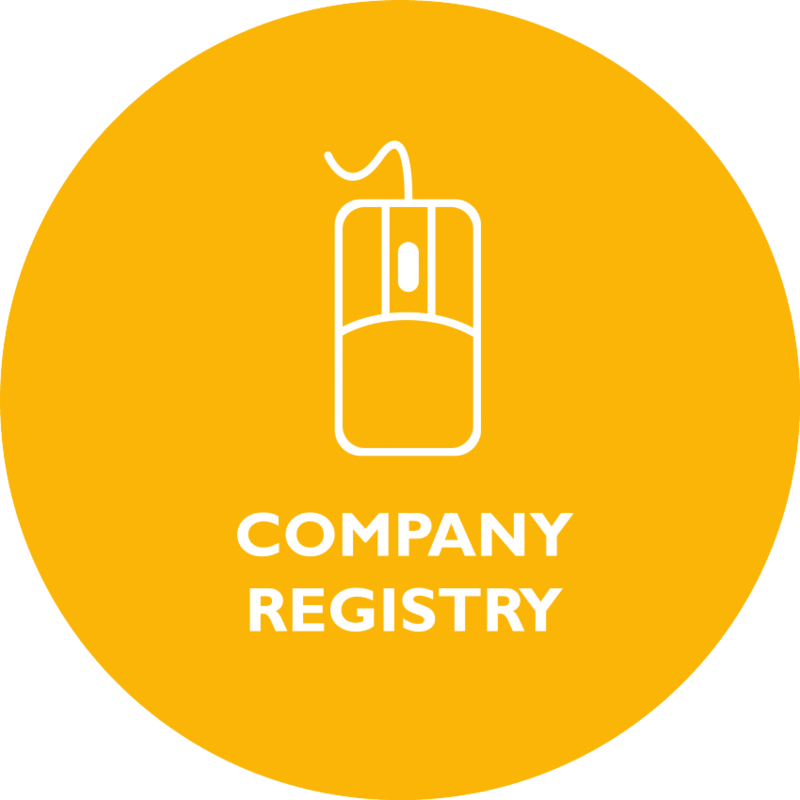 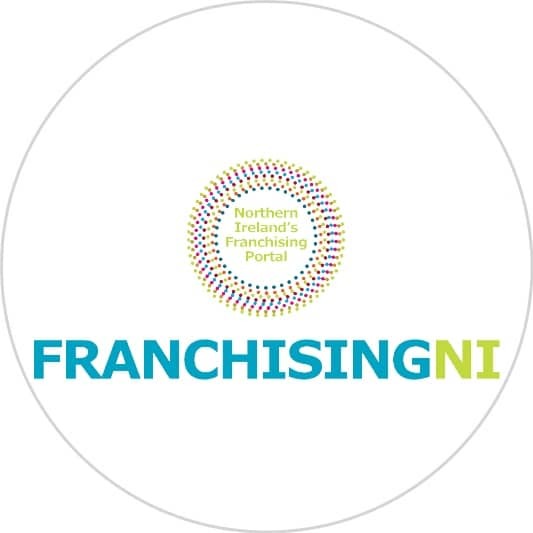 Based in Belfast, The Ortus Group provides unique business support programmes and affordable, high-quality commercial property plus complementary services to a diverse range of businesses from start-ups to long-established enterprises across all business sectors. 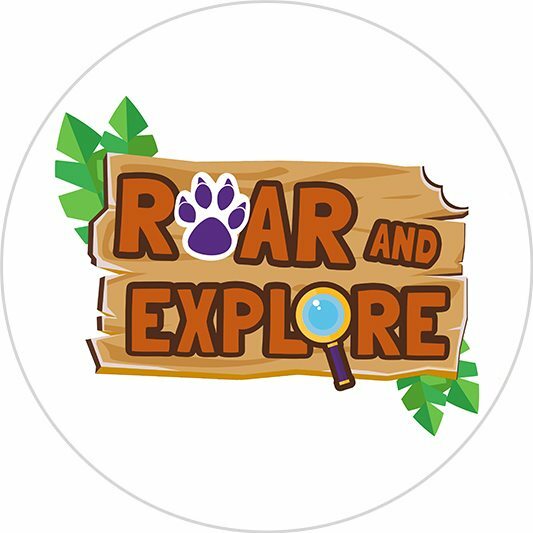 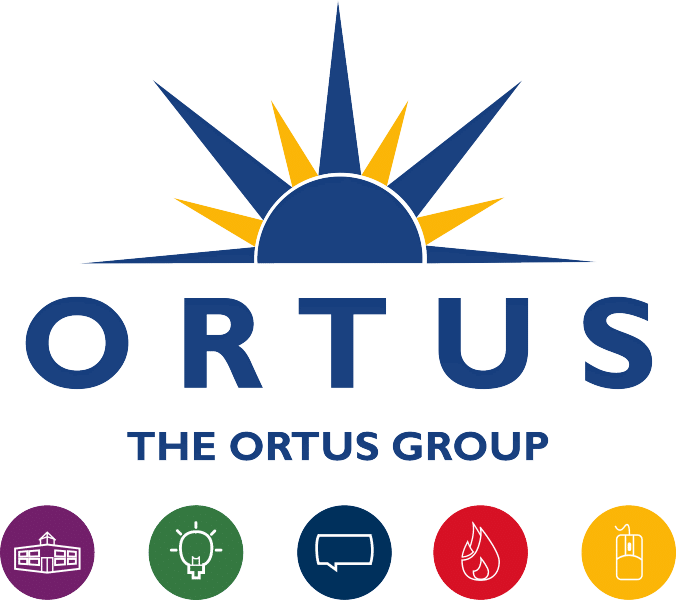 Ortus has a strong social ethos focussed on social regeneration through initiatives such as direct donations to local community and voluntary organisations, free business support to local SMEs, educational bursaries and charity events. 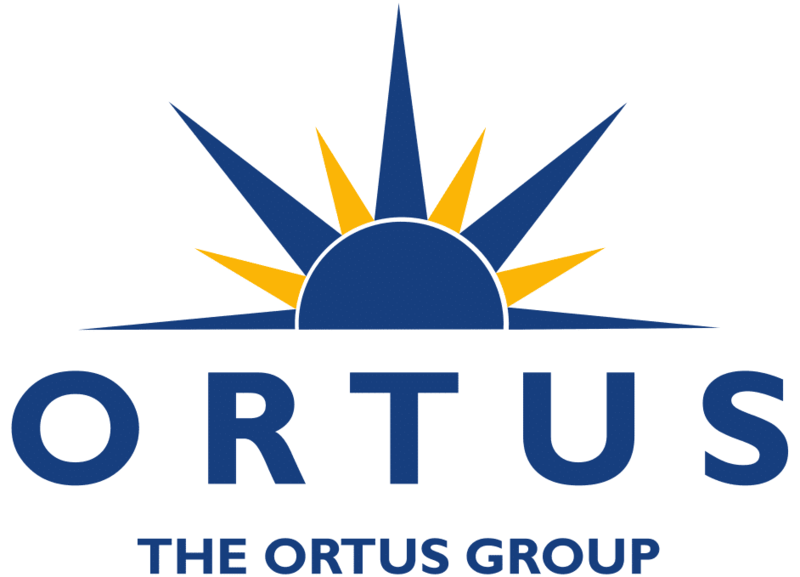 West Belfast Enterprise Board trading as Ortus is a registered charity. 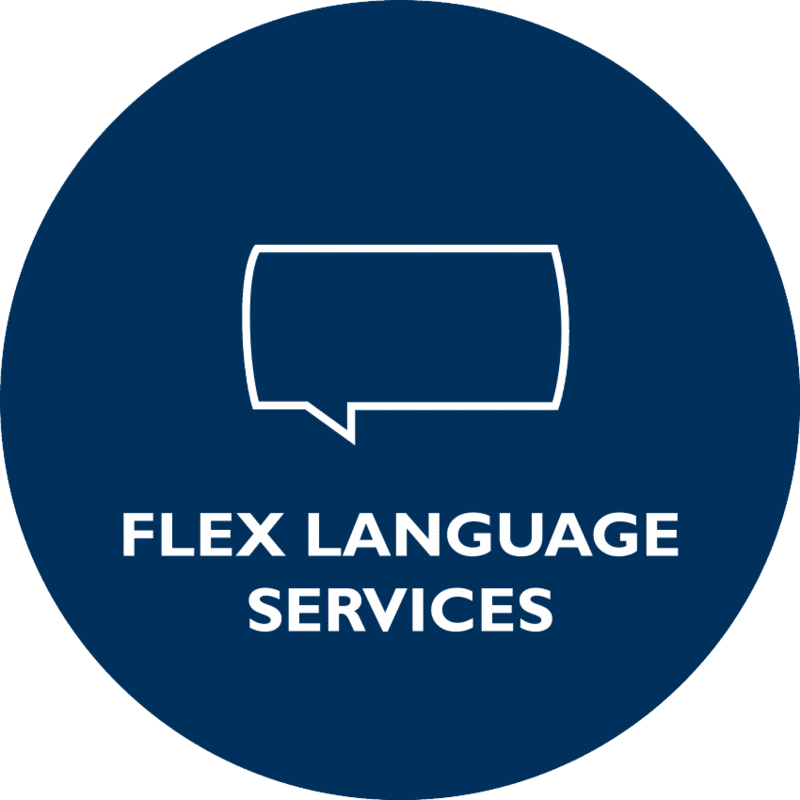 Professional translation, interpretation and language tuition services.